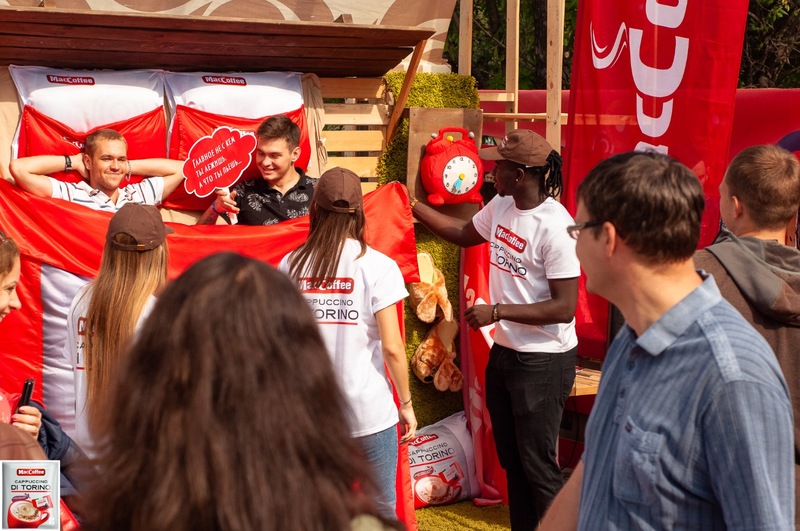 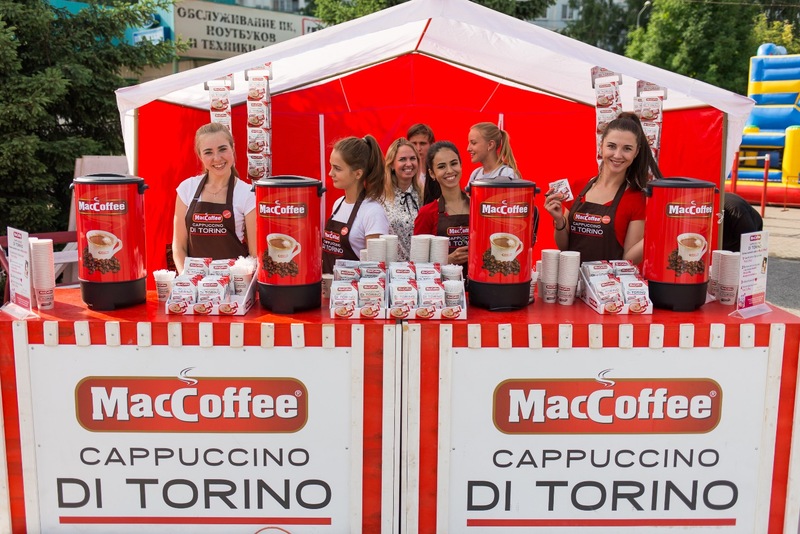 This summer, MacCoffee provided the citizens of Novosibirsk, Novokuzentsk, Tomsk with happy moments and tasty MacCoffee Cappuccino di Torino! 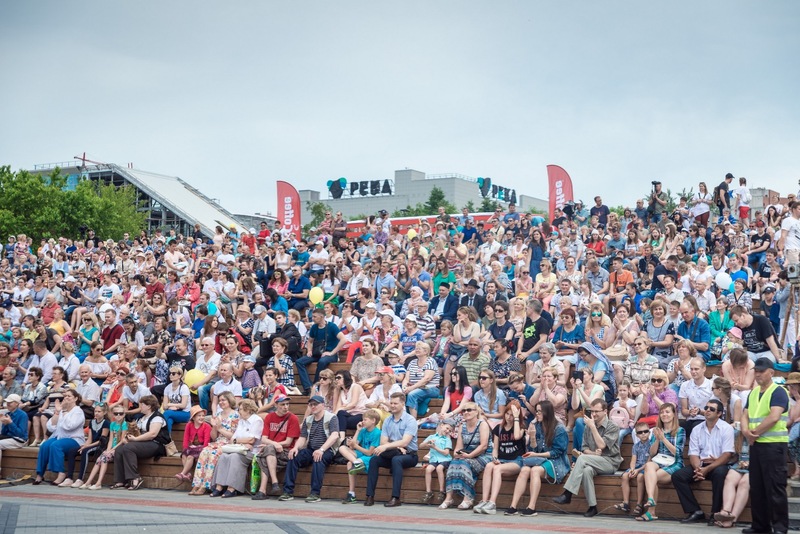 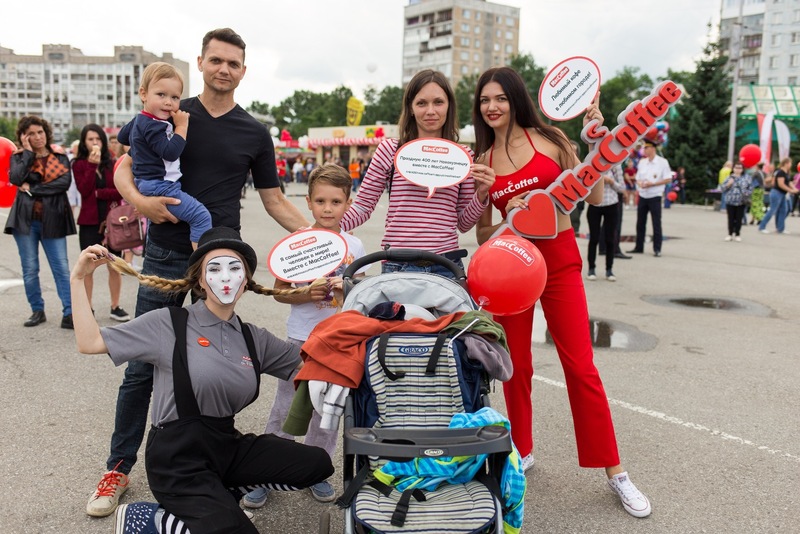 We visited Siberians City Days where people gathered with their friends and families at this large-scale event with a line-up of exciting family entertainment activities. 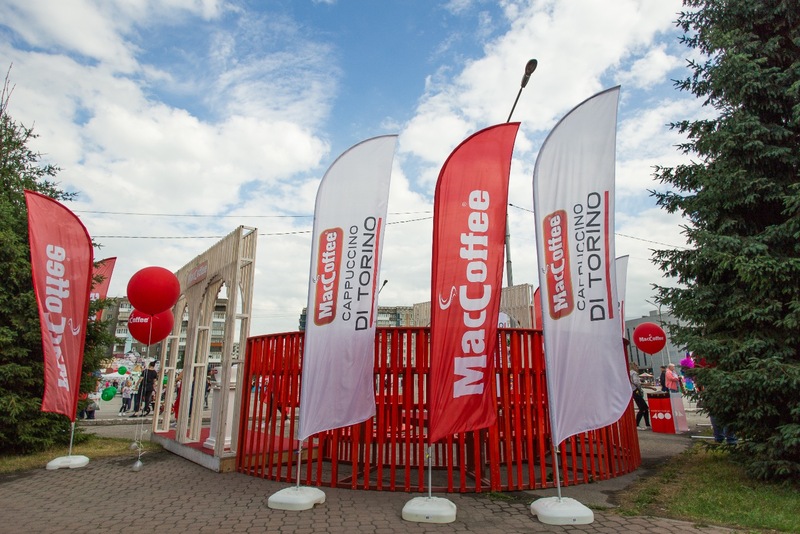 We are honoured to be part of this huge event and delighted that so many visitors tasted and enjoyed MacCoffee Cappucino Di Torino.